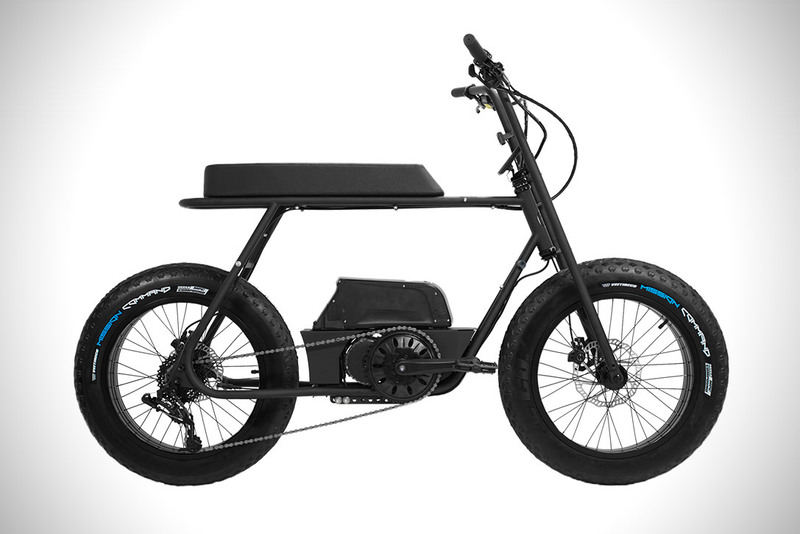 Coast Cycles’ Buzzraw E1000 is a stealthy blacked out electric bicycle designed to look like the cruisers of yesteryear. 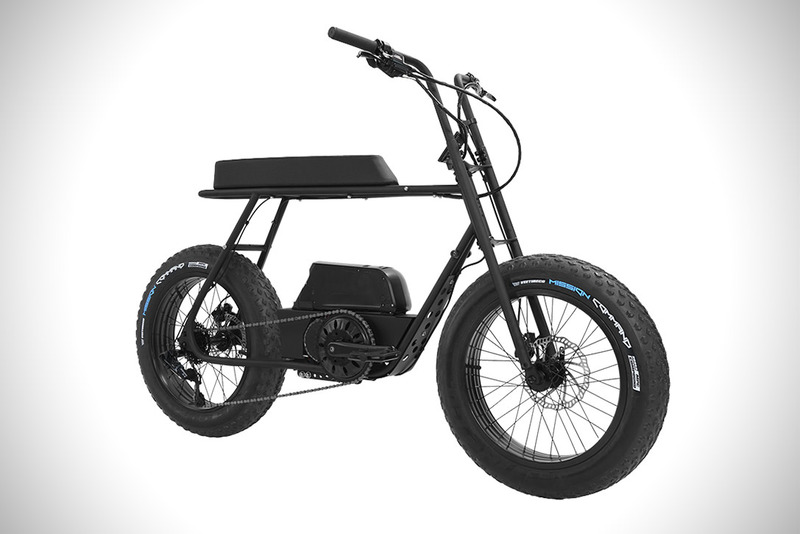 Featuring a simple, yet functional, looped steel frame, complete with 20×4.0-inch fat knobby tires that enable riders to go off-road. It’s powered by a 1000-watt Bafang mid-drive motor that lets you hit a top speed of 37mph. Continue reading for two more videos, pictures and information. “Customer will get their choice of either slick or knobby tread for their tires, and Coast Cycles offers a host of accessories or add-ons, like fenders and cargo racks, ensuring each Buzzraw is uniquely tailored to perfectly fit every rider’s needs,” according to Hi Consumption.